Tax Refunds Peoria IL - Welcome to White Income Tax Service Ltd.
Don’t get worked up about filing your taxes this year. The time and effort it takes to complete your tax returns can be burdensome, but it doesn’t have to be. With the proper assistance, you’ll never be stressed about your taxes again. And when looking to get the tax refunds Peoria IL locals deserve, trust the service at White Income Tax. At White Income Tax, we possess a team of tax experts with many years of experience handling others’ tax returns. It’s our job to minimize your tax liabilities, maximize your cash flow and keep you on track to your financial goals. Through our advanced programs and up-to-date knowledge of tax laws, we guarantee to get your tax return filed fast and efficiently. Meet with one of our tax professionals. We’ll discuss your tax situation and figure out a plan of action. Next, provide any tax-related information. We’ll need W-2s, records of expenses, previous year’s tax returns, proper identification and anything else deemed necessary. Finally, sit back and let us do the work for you. Filing your tax return is as simple as that! 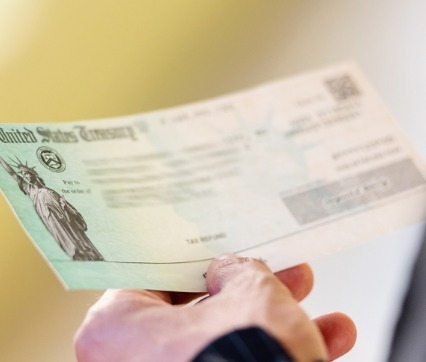 Once you hand off your tax return to us, we work to complete it in a timely manner. Within a matter of days, we’ll have your tax filing ready and sent off to the IRS. You can then expect your tax refund sent to you within 3 weeks of the filing date. Get peace of mind knowing only the best are handling your financials. We work directly with you to ensure complete client satisfaction. 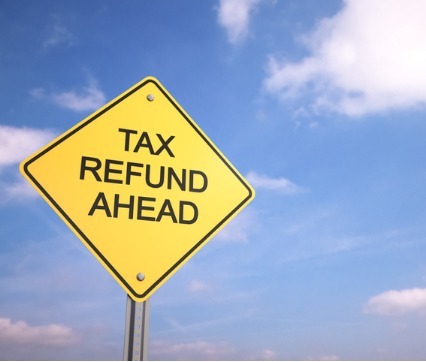 For tax refunds Peoria IL locals can get fast and easy, contact the professionals at White Income Tax Service Ltd. To learn more about how we can assist you, call and schedule a consultation at 309-674-3429. Also, you can email us at dianna@whiteincometax.com.